Are you ready to know "The Secret"? On May 10, mine and Larry's synthpop project Eurotix will release the debut album "The Secret" digitally. A limited CD edition will follow shortly. 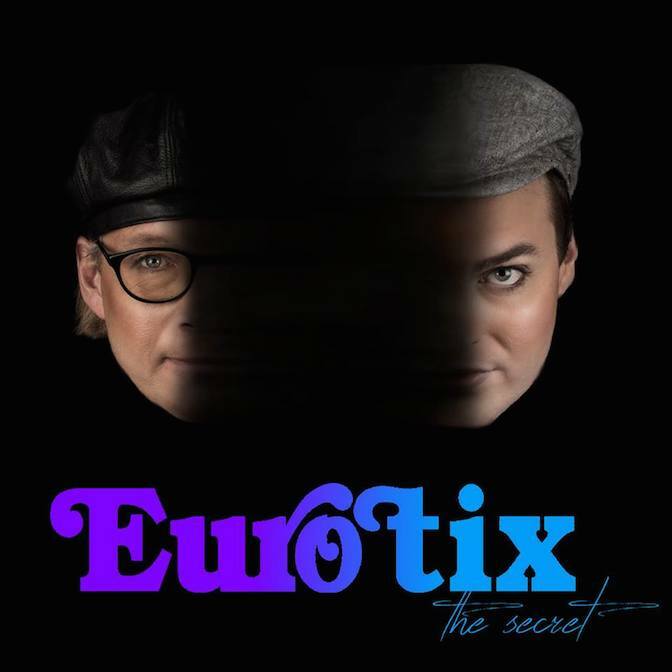 The whole album is a mix of electronic synthpop, Hi-NRG and eurodisco music, including the singles "I Plead Insanity" and "Life As It Slips Away". Keep checking our Facebook page for more news.